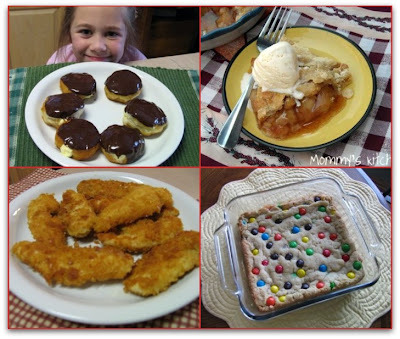 Mommy's Kitchen - Recipes From my Texas Kitchen: Southern Plate Favorites & Tonight We Finally Meet! 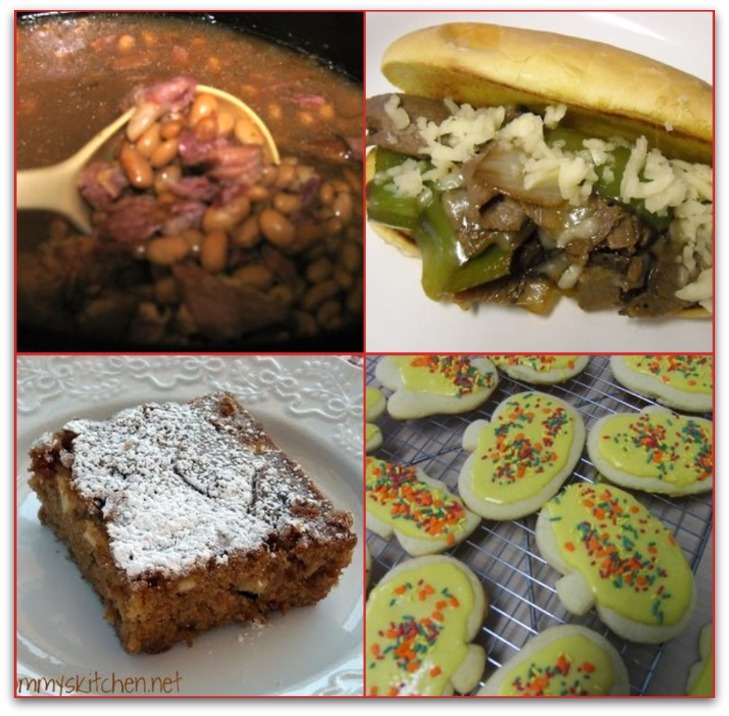 Southern Plate Favorites & Tonight We Finally Meet! Good Morning everyone! Today I wanted to make a quick post about someone who is very near and dear to my heart. I am sure by the photo below you already know who I am talking about. 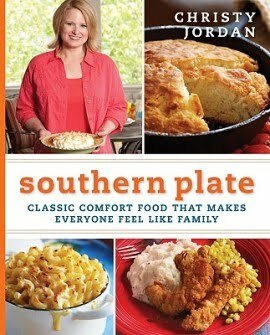 It's Miss Christy Jordan from Southern Plate. Did you know that Christy just recently published a cookbook? "Classic Comfort Food That Makes Everyone Feel Like Family"
Her cookbook has been out a couple weeks now and I couldn't be happier for her. I received my copy a couple weeks back and couldn't put it down. 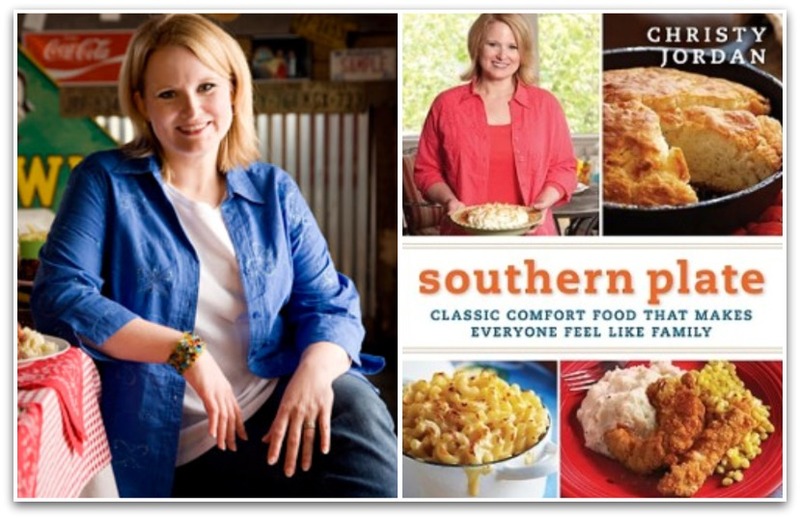 Christy's book is packed full of southern classics's and stories surrounding each recipe. If you are interested in purchasing a copy of Christys cookbook click here for a list of stores. I have also seen it on sale at Walmart, Sam's Club and Borders so check around. Her book is literally popping up everywhere. Tonight I plan on purchasing a second copy because one is just not enough. This cookbook would be the perfect holiday gift for anyone who loves to cook. The reason I am buying it tonight is because my girl Christy will be at Fire wheel in Dallas for a book signing. ~Squeal~I am beyond excited to finally meet my southern sister. I swear we were twins separated at birth. Christy adores comfort food and southern recipes just as much as I do. I first met Christy back in 2008 when we both began our blogging journey. Right off the bat it was an instant bond and ever since then we have become great friends. I am so syked to finally meet in person. Christy, be ready because I am coming your way with a hug the size of Texas!!!! I am including a link to Christys book tour schedule, hopefully she is coming to a city near you. For anyone coming to to the Dallas book signing tonight if you see me stop by and say hello. So in honor of Christy visiting Dallas I wanted to share some of my favorite southern plate recipes. 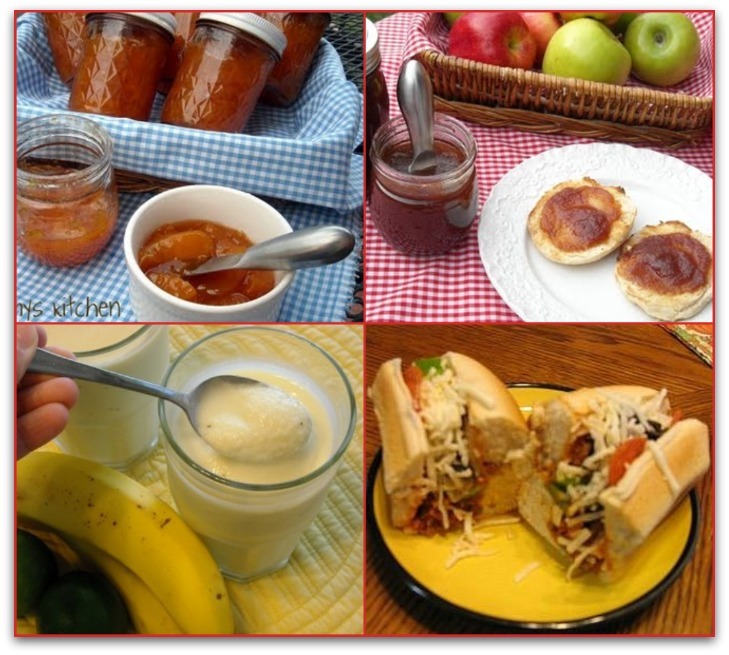 All of the recipes I have listed are recipes that I have made from southern plate.com. Each and every recipe is equally yummy. Enjoy!!!! I am so jealous that you get to meet Christy! I've been following her (and, in turn, found you) for about a year or so now & I absolutely love her recipes (and yours, too). Have a great time meeting Christy! I have to repeat what the above comment said " I am soo jealous you get to meet Christy!!! I'm in Canada so no book tours here :( stamps feet..Have fun!!! I'll be there tonight too and will look for you! I'm so excited! Those all look amazing! I will have to be cooking those soon. I must get that book! Thanks for sharing. Thanks for introducing me to her site...it looks amazing!